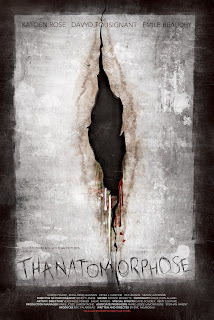 As the families and friends of Koldo and Clara gather to celebrate the happy couple’s wedding, the party soon descends into a nightmarish bloodbath as partygoers, seemingly infected by a strange virus, begin feeding on each other with ravenous bloodlust. 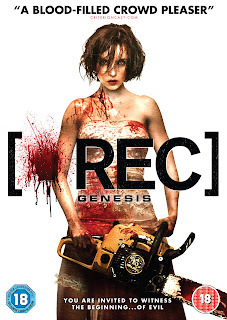 [REC] Genesis exhibits a much more playful tone than its predecessors, and while it may be a prequel, it isn’t an origin story documenting the demon-possession viral scourge that rips through the prior installments. It doesn’t really add much to the mythos of the series aside from presenting a similar situation to that in the first film. 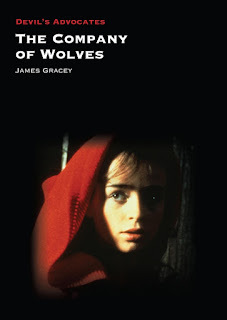 In fact, the events depicted in its narrative run in parallel with those of the other films. At one stage we catch a glimpse of reporter Angela from [REC] as she makes her original broadcast from the building where the first film was set. Also adding to its distinction, is its ditching of the use of ‘found footage/camcorder-horror’ conventions so brilliantly utilised in the other entries. It has an expansive cinematic quality that elevates it yet doesn’t detract from its moments of hellish tension and suspense. Whereas the prior films boasted a dark and gritty look, Genesis revels in stylised lighting - particularly the scenes in the giant hall where the reception is held - and in the many rain-lashed exterior scenes. 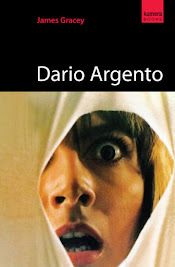 At times it resembles an Italian horror film from a bygone era, with its livid primary-coloured palette and grandiose set design. By taking the time to establish the main characters in the opening scenes by aping typical wedding video footage, we are slowly drawn into the story. The overwhelming feeling that something bad is about to happen permeates these scenes, and when it does, the ensuing chaos and carnage is sudden and bloody. We’re made aware of an ‘ill’ uncle from the get go, and his increasingly strange behaviour strikes just the right amount of knowing humour and genuine suspense. There is more of an emotional core in this film, particularly in the use of a just-married and very much in love couple as protagonists. That they are actually a pretty sweet and not-at-all annoying couple (well played by Diego Martin and Letitia Dolera) adds to their appeal. There is also an oddly moving moment in the scene featuring a creepy reunion of bride and mother. Comedic moments - some dark, some just goofy - come thick and fast, but don’t diminish the scenes of expertly crafted tension; and believe me, there are more than a few of those. Once seen, the image of Clara in full bridal garb brandishing a chainsaw and cutting a gory swathe through hordes of demonic zombies, won’t be forgotten. It perfectly encapsulates the tone of Genesis. Nods aplenty to The Shining also abound, not just in the hotel setting, but in certain shots (including one that pays homage to the moment when Jack busts through the bathroom door to terrorise a frantic Wendy) and in the very appearance of bride Clara; pale of face and raven of hair, she bears an uncanny resemblance to Shelley Duvall in Kubrick’s masterful shocker. [REC]2 reveals that the virus is actually demonic possession spread by infected blood, and this idea is only slightly expanded upon here. The possessed/infected are glimpsed in mirrors and reflective surfaces as monstrous and warped figures. There is a very basic, strangely vintage and overtly religious coda afoot, most evident in the reaction of the possessed/infected to Biblical recitations. 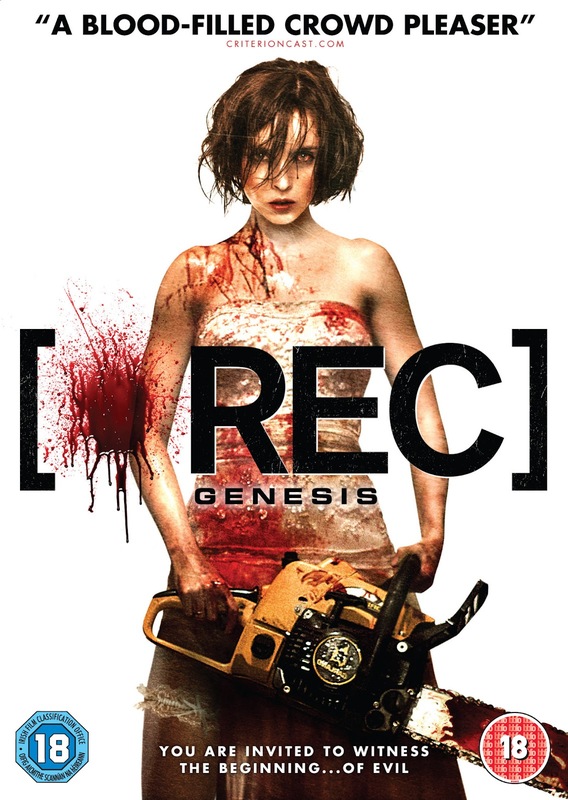 With its moments of gore, suspense and gallows humour, and with its shifting tones and emphasis on fun, [REC] Genesis wasn’t described (in an admittedly cliched way) by Frightfest’s Alan Jones as “Another terrific ride on the [REC] rollercoaster” for nothing. The bittersweet and gore-drenched ending also packs an unexpected wallop. Mention must also be made of the terrific menus on the DVD; they resemble that of a cheesy wedding video, perfectly complimenting the delirious and jokey tone of the film. Have you heard about the REC Virus that swept Twitter the other day? Here's what a paper had to say about it! Here's a special interview with a genuine REC zombie, Jose Melinas!